So your car is looking like it can use some care and love but you are confused over whether to go for an expert or just do it yourself. Considering the requirements, time limitation, costs and quality of the end result, this can be quite a tough call. To help you make your mind, we have studied and listed here some pros and cons for each side. Saves time: We know how rushed our life can get and how hard it can be taking some time out of your busy schedule. Most of the car owners therefore prefer going for this option because they simply cannot afford those hours. Hiring an expert company for car detailing means you do not have to set aside 4 to 5 hours from your busy schedule to get the job done yourself. If you do not have proper tools and skill, this might take even longer. Efficiency and Finesse: Who doesn’t want a pro-like finish, the expert touch that makes people go ‘wow’? No matter how many tips you read or how many products you use, there are certain cleaning secrets that only professionals will know, and not an amateur. 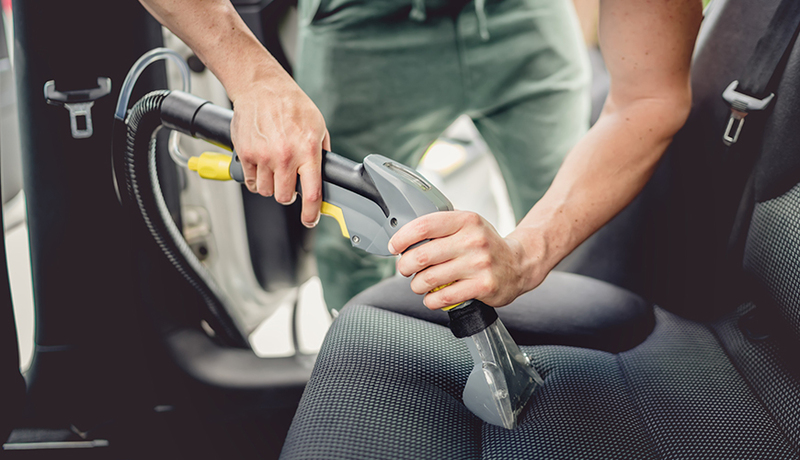 Trusted automobile detailers use special cleaning techniques and specially formulated detailing products which will leave your car cleaner and shinier. No risk of damage: If you don’t have the experience and are not careful enough, there are many pitfalls that may damage your car. Professionals, on the other hand, know the risks and they know exactly how to take intricate care of your vehicle. Besides, if you do not have the right equipments, or protective products, you may better engage experts. More expensive: Professional car detailing service will cost you more, so you might need to go for a different route if you are on a tight budget. Money saver: If you have all the required equipments and products, and the skills of course, DIY job is certainly going to save you bucks. Time consuming: If you are cutting on cost, you have to make it up with time, there’s no other way around. So, be prepared to spend quite a few hours in elbow grease to get the outcome that you want. You will never get the professional finish. Risk of damage: It may seem easy but most of the time it is more complicated than it looks. There is always the risk of doing it wrong, costing you more in the long run than it would if you just hired professional from the start. Regardless whether or not you hire a professional, it’s always a good idea to have a chat with a detailer so you know the basics. Our team at Truck Washing Experts are always there to assist you. So if you have any queries, call us and let us know without any hesitation. https://www.truckwashingexperts.com.au/wp-content/uploads/2017/10/11.jpg 500 870 TrUck_w@$h https://truckwashingexperts.com.au/wp-content/uploads/2016/06/logo.png TrUck_w@$h2018-01-05 00:00:402017-10-16 21:17:22Auto detailing: Hire a professional or DIY?